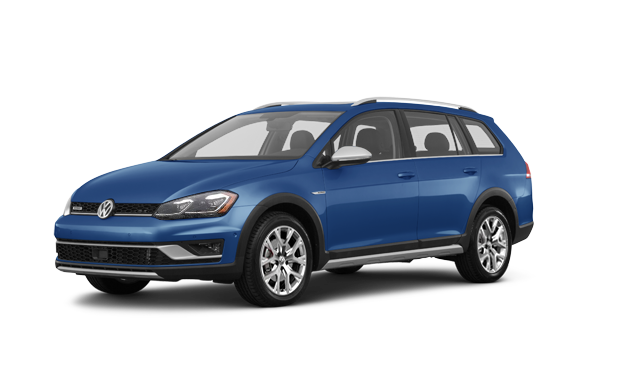 Quirk Volkswagen in Braintree, MA has the best new VW car special offers near Boston. Our huge inventory allows us to offer the lowest prices and best lease deals in New England. Come to Quirk VW in Braintree, MA and don’t forget to check out our new VW car special offers and lease deals.